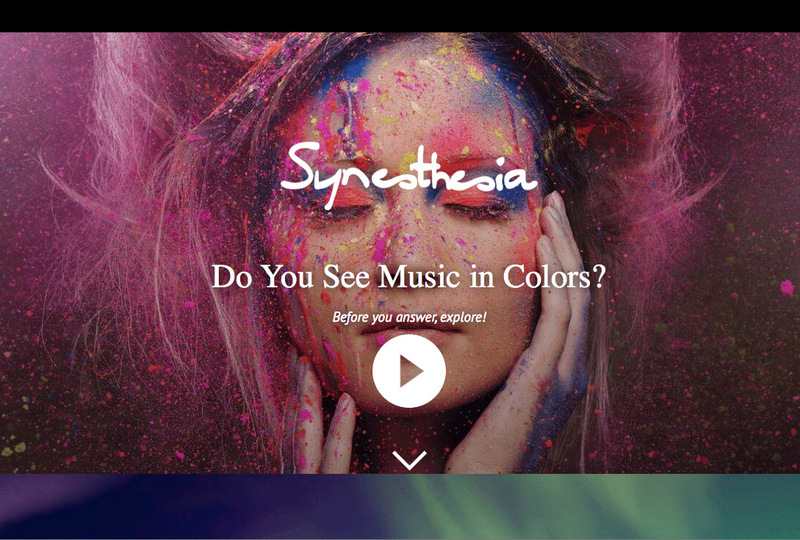 Synesthesia.com is an exploratory online space to experiment with synesthesia and how it links to and can promote mindfulness. Filled with interactive multi-sensory activities that engage the user to reflect on the sensory world and the possibilities of synesthesia. Well worth a visit. Developer Marc-Jacques Mächler welcomes any feedback. You can contact him through the website.